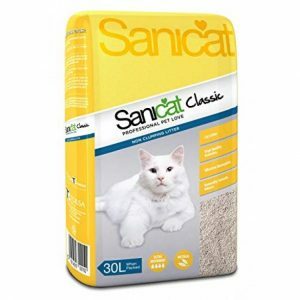 Non-clumping high absorbing dust free cat litter. 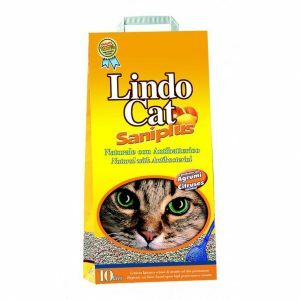 Excellent bacterial reduction properties. 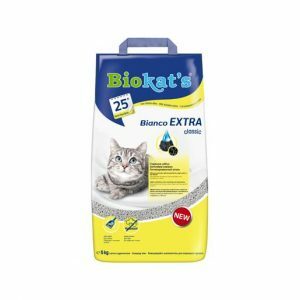 Fragrance free formula. 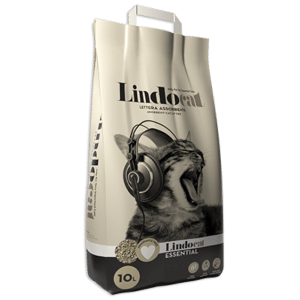 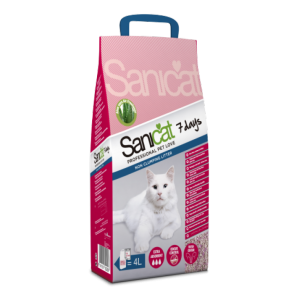 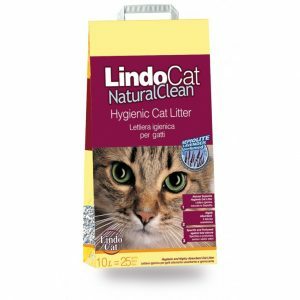 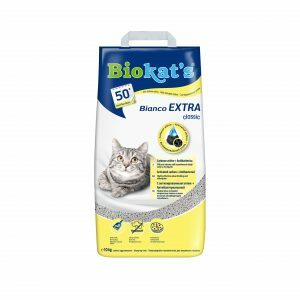 LINDOCAT NATURAL CLEAN 10 L NEW PACK. 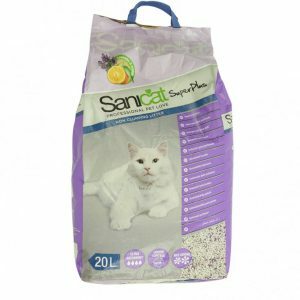 100% white sepiolite. 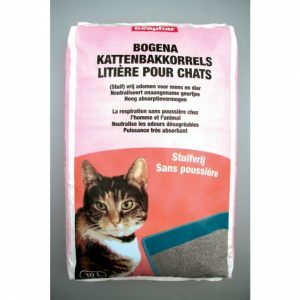 Pleasant lavender scent. 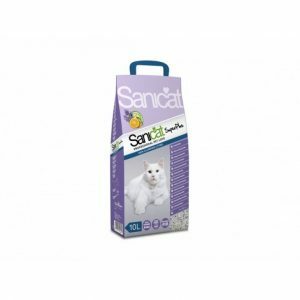 Enriched with Argan essential oils, which is particularly suitable litter for long-hair cats. 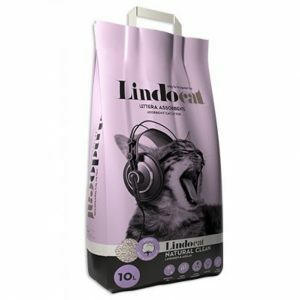 Size: 20 KG Natural Cat Litter. 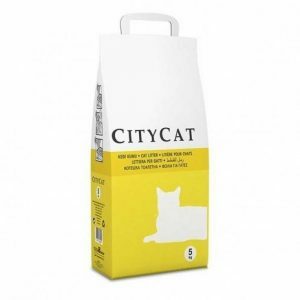 Economy pack.